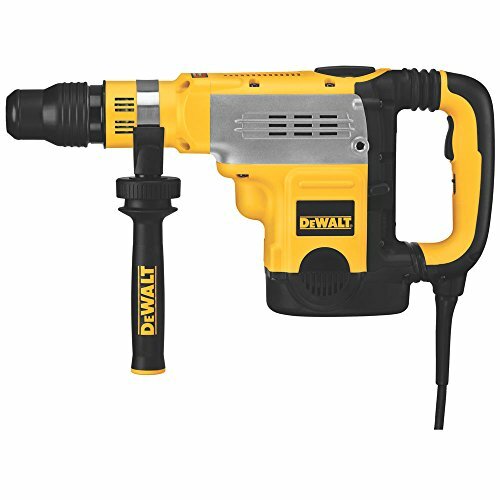 The DEWALT D25481K 1-9/16" (40mm) SDS MAX Combination Hammer Kit features a durable and hard hitting German engineered mechanism that delivers 6 joules of impact energy for fast drilling, even in the hardest concrete. The light weight design makes it ideally suited for horizontal serial drilling for #4 - #8 rebar, coring and chipping in any mid to upper wall and ceiling application. SHOCKS - Active Vibration Control technology reduces vibration felt at the handles for less user fatigue and greater productivity. Specifications: Optimal concrete drilling: 1/2" - 1-1/8", Amps: 10.5amps, Vibration measurement: 9.4 m/s², No Load speed: 540 rpm, Blows/Min: 3,150 bpm. Includes: 1) Hammerdrill, 1) Carrying case. 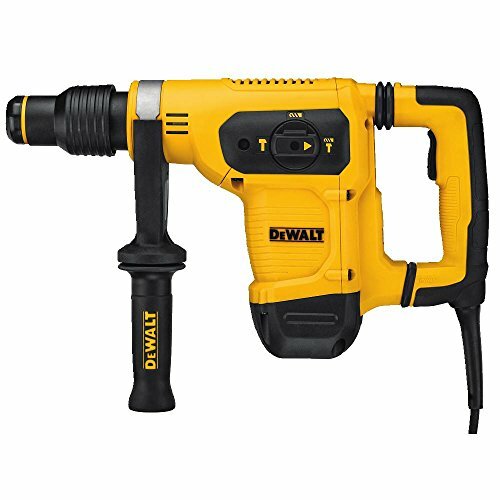 The DEWALT DCH481X2 60V max Brushless 1-9/16" (40mm) SDS max combination hammer is a light weight high-performance hammer that is powered by a DEWALT Brushless motor and durable German engineered mechanism. The Dch481 delivers 6.1 Joules of impact energy for fast drilling, even in the hardest concrete. The light weight design makes it ideally suited for horizontal serial drilling for #4 - #8 rebar, dry coring and chipping in any Mid to upper wall and ceiling application. The patented E-clutch system provides enhanced control to the user in a bind up situation and can help minimize sudden torque reaction compared to standard clutches. The Active vibration control technology employed delivers reduced user vibration for less user fatigue and greater productivity. With its balanced design, SHOCKS Active vibration control technology and extreme run time, this hammer is ideally suited for all day use, even in the hardest concrete. Specs: vibration measurement = 9.4 m/s², No load speed = 540 RPM, blows per minute = 3,150 BPM, chuck type = SDS max. 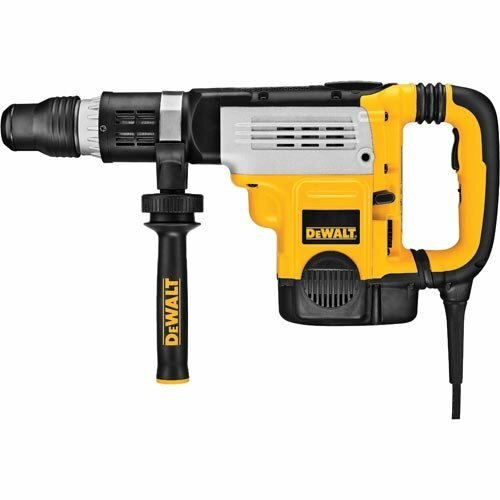 Includes 1) Dch481 Hammer drill, 1) side handle, 2) DCB609 20V/60V max* flexvolt 9.0Ah batteries, 1) DCB118 20V max* fan cooled fast charger. 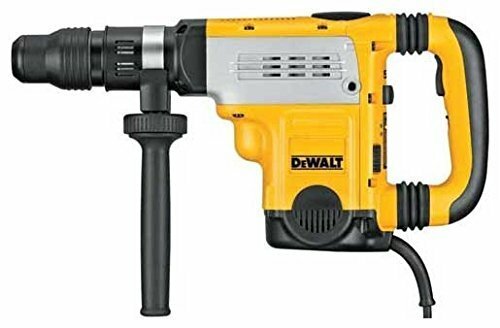 The DEWALT D25601K 1-3/4" SDS Max Combination Hammer features SHOCKS - Active Vibration Control which reduces vibration felt by the user at the handles; a DEWALT Perform and Protect feature. The 8.0 Joules of impact energy provides fast drilling and powerful chipping, and a 13.5 Amp high-performance motor provides high performance & overload protection. It has an electronic variable speed dial which allows the user to control the the speed of drilling or chipping while maintaining speed under load. It also offers a rear handle mount that means less bending over when using tool in down drilling applications. A trigger lock-on reduces user fatigue while chipping, and an electronic soft start provides the user more control when the trigger is pulled. This unit offers a 2-Stage and E-clutch, along with a no load speed of 210-415 rpm, and blows per minute at 1,430 - 2,840 bpm. Includes: 360 Side Handle, Kit Box, and Users Guide. 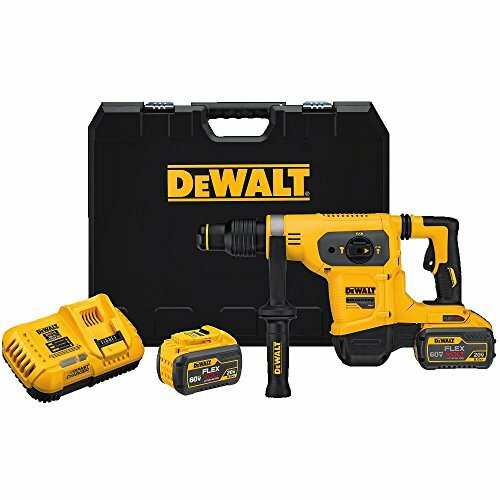 The DEWALT D25763K 2" SDS Max Combination Hammer Kit features SHOCKS - Active Vibration Control which reduces vibration felt by the user at the handles; this is a DEWALT Perform and Protect feature. It also features a 2-stage clutch for maximum control in bind-up situations; also a Perform and Protect feature. 15.5 Joules of impact energy provides maximum performance in drilling & chipping, and the 15 Amp motor provides maximum overload protection & power. This unit offers electronic variable speed which allows the user to control the speed of drilling or chipping while maintaining speed under load. It has a rear handle mount that means less bending over when using tool in down drilling applications. Trigger lock on reduces user fatigue while chipping. An electronic soft start provides the user more control when the trigger is pulled. This hammer is designed for optimal concrete drilling at 1 to 1-3/4", and offers a no load speed of 125-250 rpm, and blows per minute at 1,150-2,304 bpm. Includes a kit box, a 360 side handle, and a User Guide. 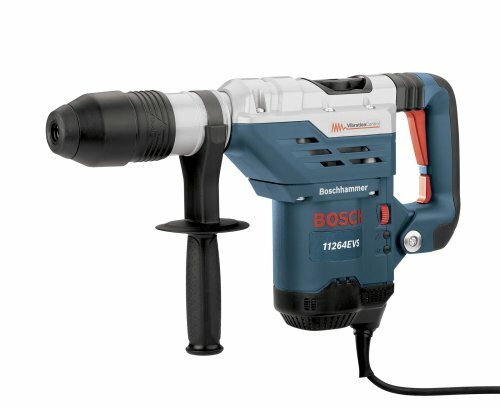 Looking for more Sds Max Combination Hammer Drill similar ideas? Try to explore these searches: Town Harbour, s30v Plain Edge, and 100 Colossal Bar Super Cookie. 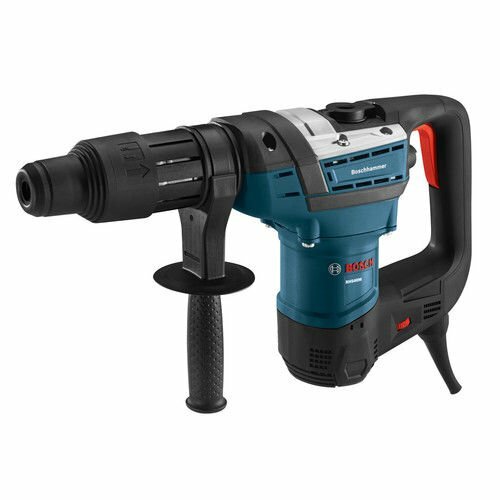 Look at latest related video about Sds Max Combination Hammer Drill. Shopwizion.com is the smartest way for online shopping: compare prices of leading online shops for best deals around the web. 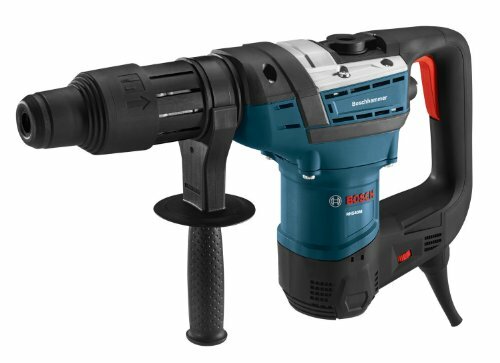 Don't miss TOP Sds Max Combination Hammer Drill deals, updated daily.